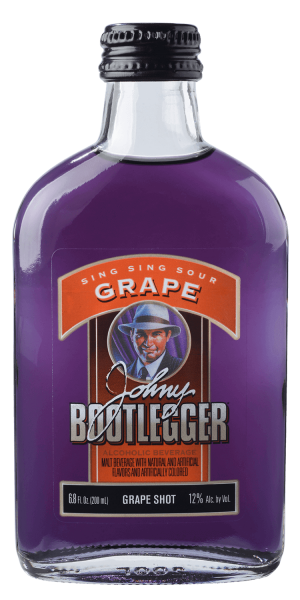 No maximum security for this one… Sing Sing Sour Grape is out there. It’s a sweet and sour crush in your mouth…and super grapey. Not the purple stuff you drank when you were a kid, but twice as tasty. What’s on the grapevine is true…try it yourself! Find Sing Sing Sour Grape near you! 21 and over. Drink Responsibly.